Tongue Tie Frenectomy for Infants in Boca Raton - What is It? Tongue Tie Frenectomy for Infants in Boca Raton | What is It? Sometimes, a child may be born with an exceptionally short, thick, or tight stretch of tissue under the tongue. This muscular piece of tissue is known as the frenum. If the frenum meets any of the aforementioned criteria or extends too far down along the tongue, this is referred to as a tongue tie. When a child is born with this condition, a tongue tie frenectomy for infants in Boca Raton may be performed. How Can You Tell if a Child is Tongue Tied? To check your child for a tongue tie, place your baby in your lap with your knees together. Then, use an index finger to examine the skin under the tongue. Using a sweeping motion around the mouth and underneath the tongue, feel for any tightness or tethered tissue. In addition to physically checking your baby, you should also be on the lookout for other tell-tale signs of a tongue tie. For example, an infant that is tongue tied may experience excessive gassiness, colic, or reflux as a result of poor latching during feeding. Another sign of a tongue tie is a lack of weight gain. This is because the child is having difficulty getting adequate amounts of milk due to the tie. 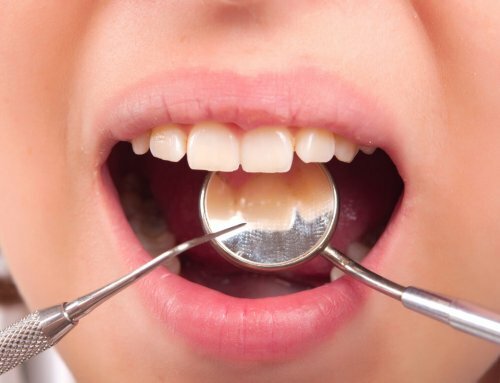 What Happens During a Tongue Tie Frenectomy? As an alternative to the traditional hospital procedure that uses a scalpel and sutures, Palm Beach Pediatric Dentistry offers a frenectomy procedure that utilizes a laser. The frenectomy is performed once the baby is swaddled for safety. A topical numbing agent known as lidocaine is also administered. Then, the advanced laser technology is used to quickly release the tissue causing the tongue tie. The procedure is incredibly quick. Your baby won’t be away from you for more than 10 minutes. 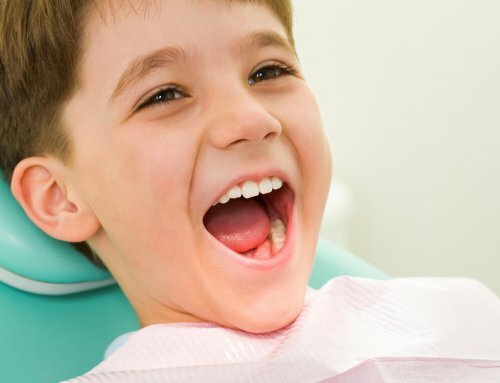 In addition, the laser frenectomy leaves your child in as little discomfort as possible. In fact, your child will be encouraged to latch for feeding immediately following the procedure. Does Your Child Need a Tongue Tie Frenectomy for Infants in Boca Raton? Palm Beach Pediatric Dentistry believes in the wholistic approach to your child’s oral health. For this reason, we make sure to treat each child’s individual needs and show the utmost care with each of our patients. 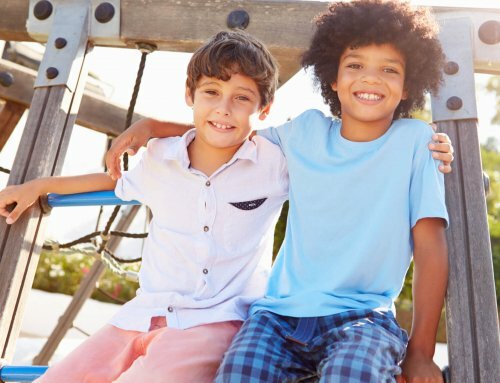 Contact our caring staff today to schedule your child’s next appointment and address a laser frenectomy today. 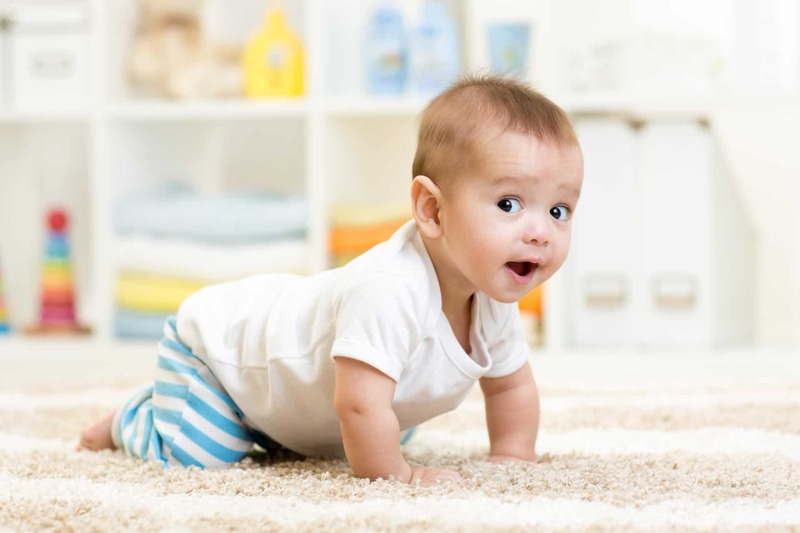 Tongue Tied Baby in Boca Raton | Is My Child Tongue-Tied? South Florida Tongue Tie – Is My Child Tongue-Tied?